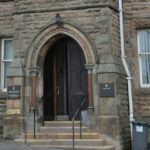 A 27-year-old man from Inveraray apologised when he appeared before Oban Sheriff Court last week. 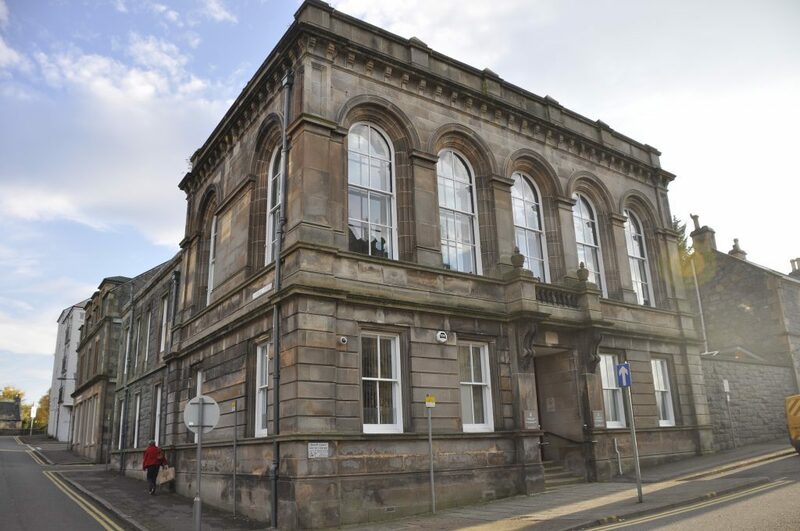 Mullen, of 1A Fisher Row, admitted banging on the windows of a public house in Oban on December 4 last year, failing to provide constables with his name and address and obstructing and hindering constables in the execution of their duty, struggling with them and causing them and himself to fall to the ground, thereby causing one of them an injury. The court heard staff at the pub called the police when Mullen began to bang on the windows and shout abuse towards members of the public. Procurator fiscal Eoin McGinty said there was ‘a tirade of abuse’ from Mullen towards the officers as three of them tried to restrain him. ‘His agitation was such all four of them fell to the ground and one officer struck her knee hard against the kerb,’ he said. Sheriff Patrick Hughes fined him a total of £200 and ordered Mullen to pay £200 compensation to the injured officer.